No one around here's pretending it's easy. It can be down-right hard to raise kids. It can also be thrilling, and your best ever life experience. Right now, you have the chance to deeply impact your kids, and we want to help. 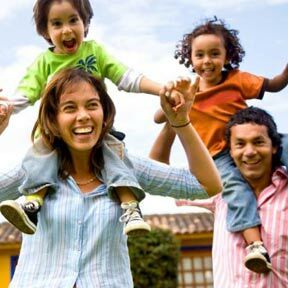 We care about your kids, and we care about you. Above all, we strive to create a place for your kids to have fun and grow spiritually with Jesus. So we use tools to show kids some basic truths and what God’s abundant love feels like. And we make sure they feel safe and secure at the same time. Age appropriate games, activities, skits, songs and videos are all part of a typical hour on Sunday. We explore differences in backgrounds, beliefs, values and lifestyles, but stay rooted in our beliefs of biblical truth. At Reveal we want to help give you the tools you need to bring up kids who will learn to Find God. Find Others. Find Themselves. 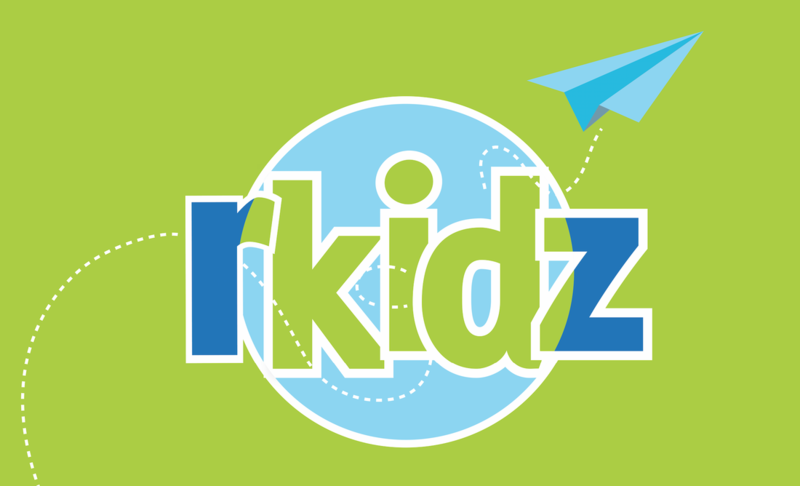 rkidz is here for children (birth-5th grade) to provide a safe, fun learning environment so our little ones can also Find God, Find Others and Find Themselves. 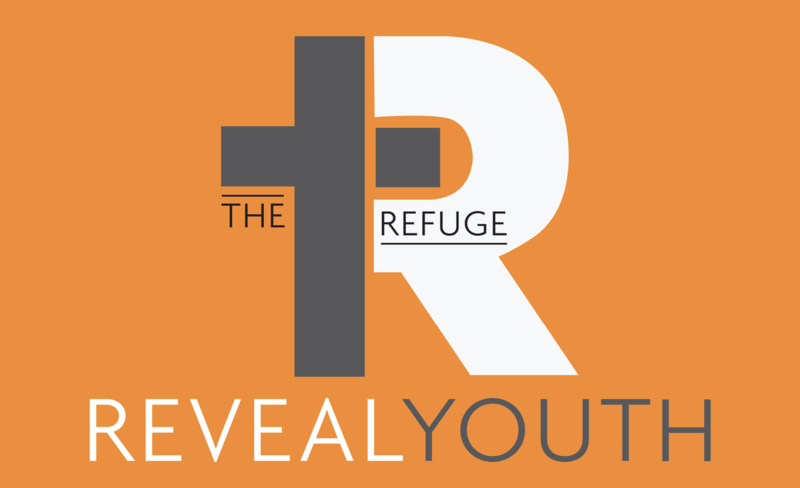 The Refuge, Reveal Youth is a place for Middle School (6th-8th grade) & High School (9th-12th grade) where students can receive encouragement, support, understanding, acceptance and direction. Find other parents who are in a place you’re at. Join a ReGroup. Maybe you need someone who understands what it’s like being a single parent, or how your childhood is now affecting the life of your own child. Our kids feel both the positive and negative in their parents' marriage. Re|engage, our marriage ministry is here to help couples find unity. We host marriage building events throughout the year. We would love you to be a part of them. Our marriages are significant in our walk with God and they need regular maintenance. Striving to create a place for your kids to have fun and grow spiritually with Jesus. ​A place where middle and high school-aged students can receive encouragement, support, understanding, acceptance, and direction.